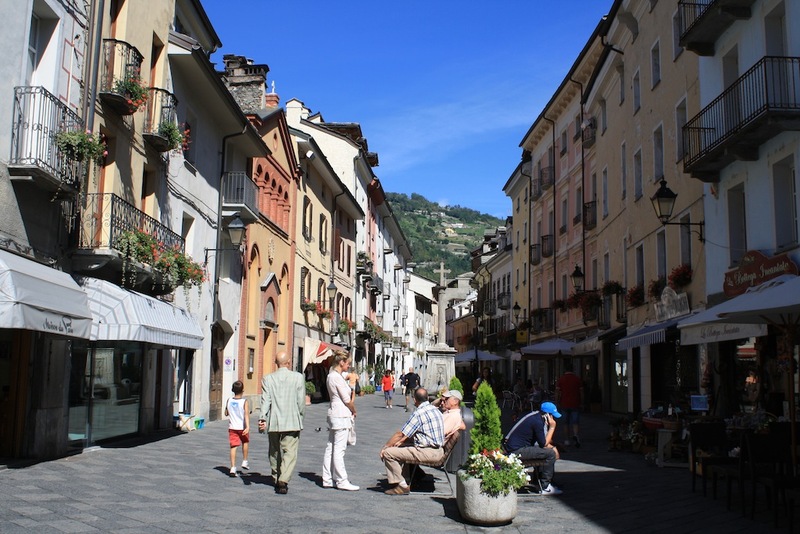 On the streets of Aosta, in northwest Italy. At least twice this summer—first the New York Times in the United States at the end of June, then the Independent in the United Kingdom one week ago—major media outlets have shined a unilaterally positive spotlight on the experience of being a gluten-free diner in Italy. Such praise adds two more voices to the resounding chorus proclaiming Italia the Shangri-la of gluten-free eating. As the party line goes, you trot out a few stock phrases—senza glutine or per celiaci or non posso mangiare il glutine—and they roll out the gluten-free red carpet. But is the grass really so much greener? Is fawning over Italy in this way justified? Just consider this choice passage from the Times article: “You’d think Italy would be hell for the gluten-intolerant. To our surprise, we found it to be closer to heaven.” Heaven? That’s a pretty high standard. I’m here to offer a contrarian perspective. For all that Italy does right with celiac disease awareness and the gluten-free diet, there are at least five ways the English-speaking media get it wrong, making Italy sound even further ahead of places like the United States than it really is. 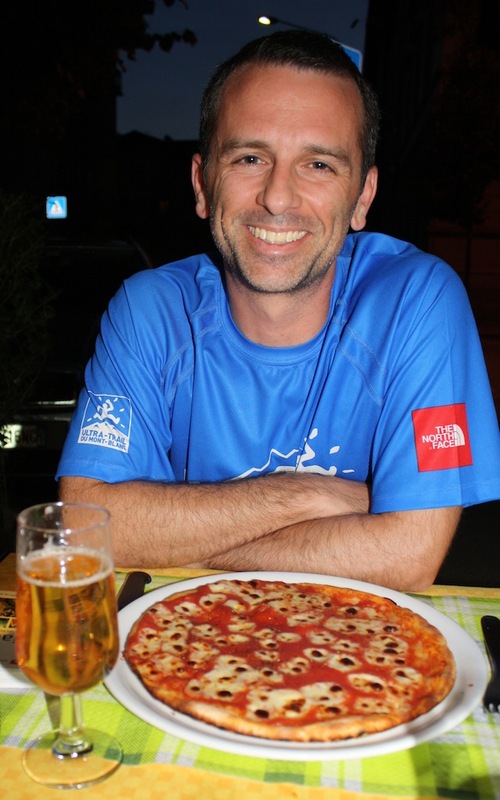 Gluten-free pizza (and GF beer, pasta, and tiramisu) at Caesar’s in Aosta. Invariably, coverage of gluten-free dining in Italy focuses on the major cities. For example, the Times and Independent articles specifically reference Genoa, Turin, Venice, Florence, and Rome. It’s no surprise that cities like these have a multitude of gluten-free dining options. They’re major population centers, plus they’re heavily trafficked by tourists. Would you be surprised to find gluten-free dining options in New York City or Los Angeles or Denver? Of course not. Yet we trip over ourselves when a food or travel writer finds a gluten-free menu in Rome. By comparison, Kelli and I spent two weeks in Italy last September, half of that time deliberately off the beaten tourist track. 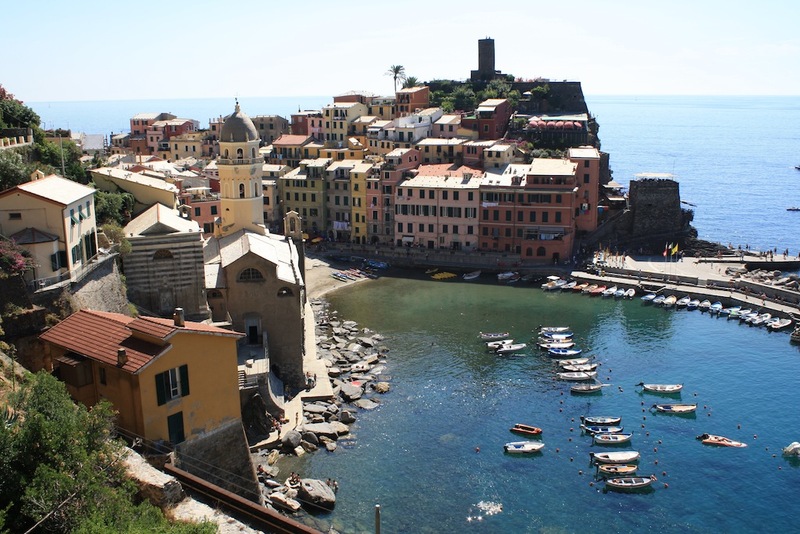 Our travels took us through everything from small villages in the Italian Alps and along the Mediterranean coast, to small cities, to everything in between. We visited 10 communities in all, and probably inquired with at least 30 restaurants, if not more. We found exactly one restaurant (one!) with gluten-free pizza, two with gluten-free pasta, and two that had prominent language advertising senza glutine or per celiaci. And there was overlap among them, so we’re only actually talking three restaurants in all. 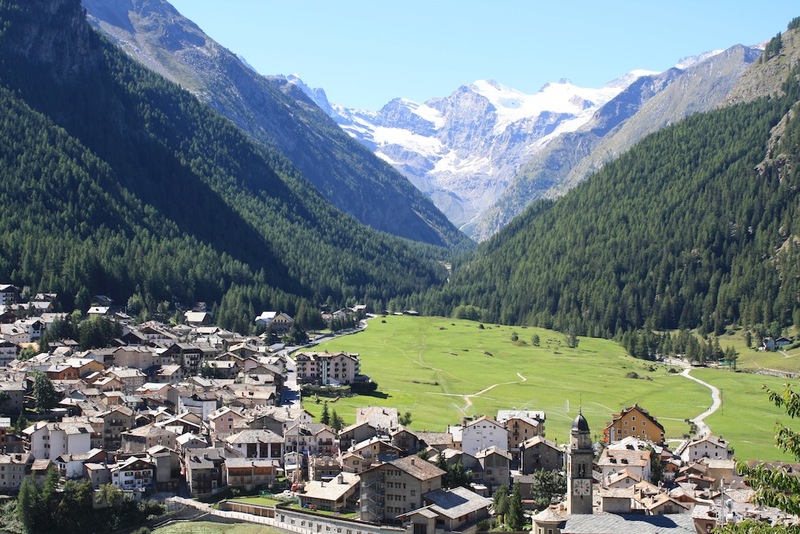 The village of Cogne, Italian Alps. In the United States, gluten-free grocery shopping goes a lot like this: fresh fruits and veggies from the produce section, more shopping around the supermarket periphery, and then a stop in an aisle (or part of an aisle) dedicated for specialty gluten-free foods and products. You know what our Italian supermarket shopping experience was like? Exactly the same. We picked up plenty of fruits and veggies from produce, grabbed a cheap bottle or two of Italian table wine (now there’s a nice difference! ), and then found our way to the gluten-free aisle where we could grab a few specialty products—a loaf of bread, some crackers, maybe a few cookies for snacks. Overall the experience wasn’t materially different. 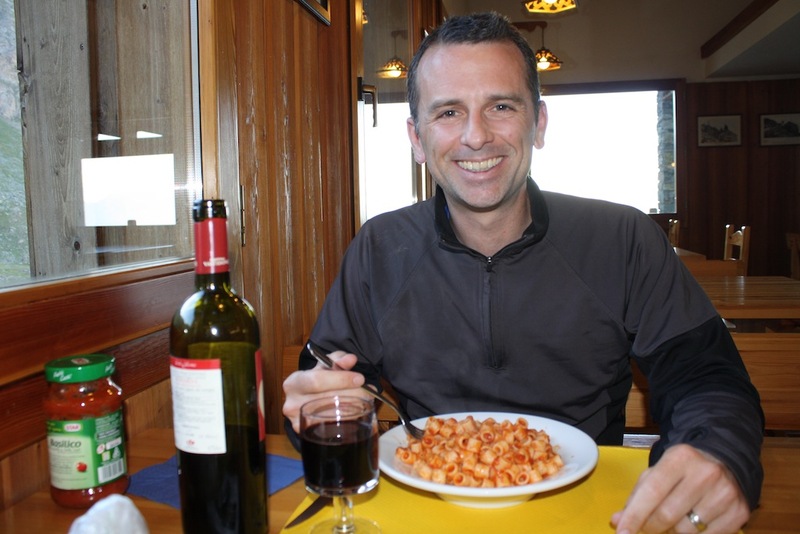 BYO gluten-free pasta at a mountain hut, boiled in its own pot of water by the hut’s cook. Curiously, the Times and Independent articles both referenced the same chain of artisanal gelaterias, a place named Grom, which also has three locations in New York City. 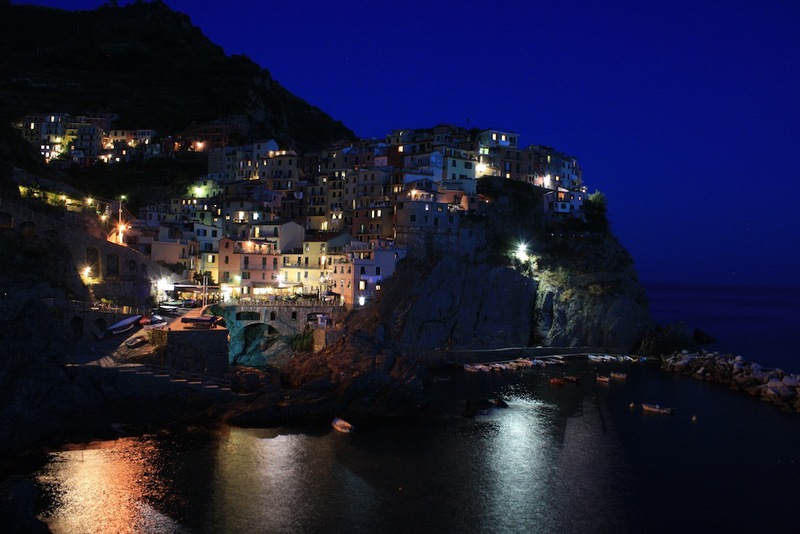 The Independent writer fawned that he and his family “put them on our to-do list in every city we went to.” That’s all well and good, but it hardly sets Italy apart. I could just as easily imagine an Italian writer opining on the gluten-free dining experience in America and noting the ubiquity of chain restaurants in every city that offer extensive gluten-free menus, such as P.F. Chang’s, California Pizza Kitchen, and a very long and growing list of others. 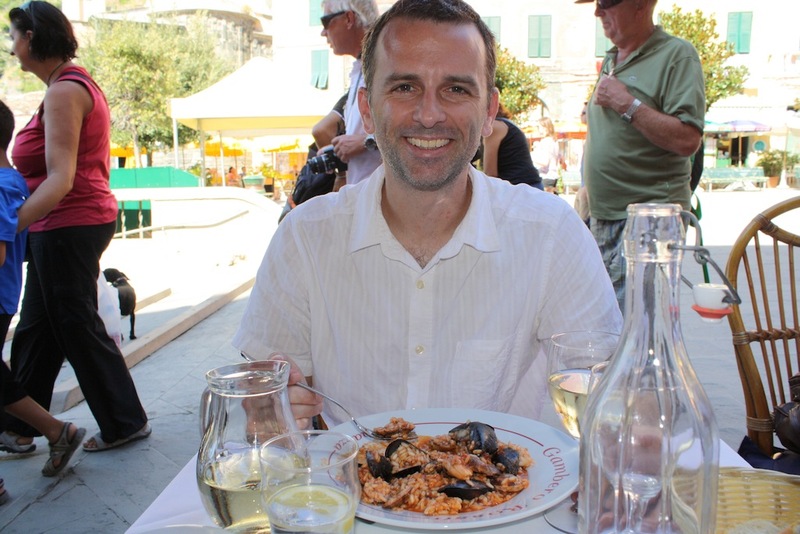 Naturally gluten-free seafood risotto on the plaza in Vernazza. 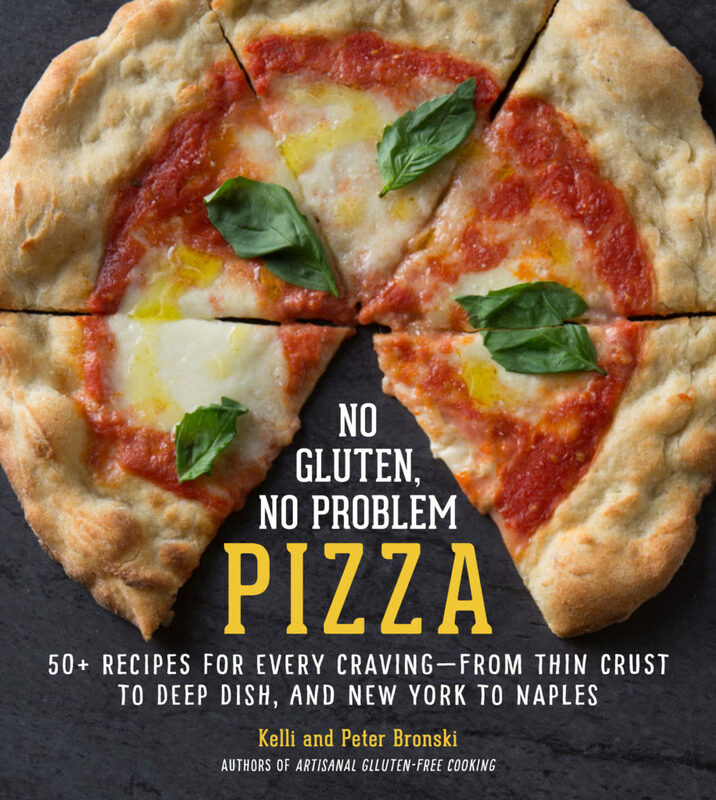 Against the backdrop of Italy’s wheat-based pastas, pizzas, breads, and more, writers are quick to point out a plethora of naturally gluten-free food options—from chickpea-based farinata to arborio-based risotto—just to make sure you take your blinders off and realize that Italy’s rich culinary heritage isn’t one big IV drip of gluten in a saline solution delivered straight to your bloodstream. That’s a good reminder, but you’ll find naturally gluten-free food pretty much anywhere you travel, including staying domestic right here in the States. How many times have you been out to an American restaurant and your option was a plain grilled steak with steamed vegetables and a salad? Do you know what my very first dinner in Italy was? Plain grilled pork with simple vegetables and a side salad. BYO gluten-free bread at a wine and olive oil tasting in the agricultural hillsides. If you think you can travel to Italy, leave your “safety” bag of emergency gluten-free foods at home, and simply pluck a few slices of gluten-free bread off the nearest fig tree or grape vines, think again. There are plenty of times when in Italy—despite the country’s progressive awareness with celiac disease and the gluten-free diet—you still need to bring your own stuff. For example, for the last night of the Alps portion of our trip, we hiked up into the mountains to stay at a hut. European huts are relatively extravagant (at least compared to Colorado’s modest ones), with a rustic, inexpensive prix fixe dinner prepared by a cook and enjoyed by all the climbers and hikers staying the night. Not leaving things to chance, I loaded my pack with a bag of gluten-free pasta and a jar of sauce, and it was a good thing I did. 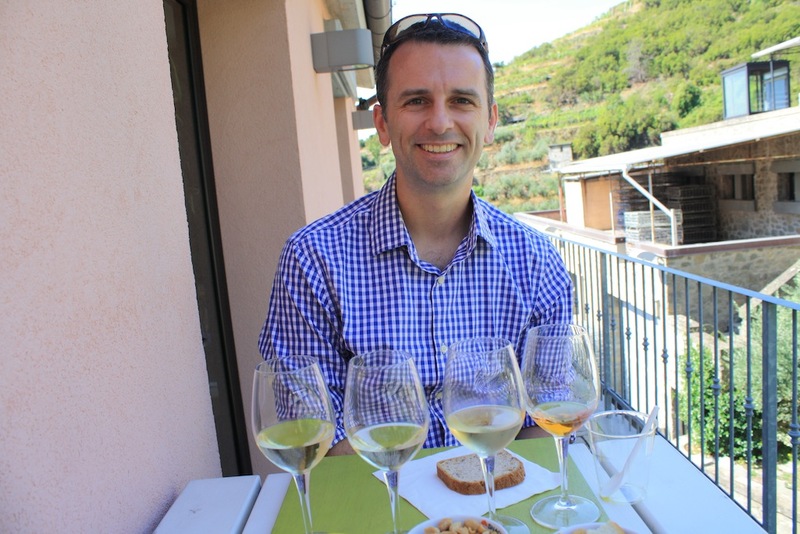 Later, when we were touring the agricultural hillsides above Cinque Terre, we stopped in at an agricultural cooperative to taste their olive oils and local wines. They offered me spoons for the olive oil tasting, but I was also glad to have brought my own gluten-free bread for dipping to fully round out the tasting experience. Identical dinners, but traditional pasta for her and pasta senza glutine per celiaci for him, at Trattoria Locanda il Porticciolo. Don’t get me wrong. Is eating in Italy—gluten-free or not—a glorious experience? Absolutely. Is Italy a progressive country when it comes to celiac awareness and gluten-free eating? For sure. Do many restaurants do a marvelous job preparing delicious food free of gluten cross contamination? Yes. But let’s not put on rose-colored glasses and elevate the country to mythological status for the gluten-free community. To hear some writers tell it, you’d think Italy is Moses leading the world’s gluten-free people out of exodus from a barren desert where the sands are wheat flour and there’s nary a gluten-free food to be had. It’s easy to think the grass is greener there, especially if you’re feeling less optimistic about things here. By all means, travel to Italy and have a fabulous time. We certainly did. But take the same things writers often say about gluten-free dining in Italy—the five points I note in this post—and take a second look at your gluten-free life here. I bet your gluten-free world here at home can start to look a little brighter, too. Is there a city near you with more gluten-free dining options you could consider for a special night out? Have you found the supermarket(s) that stock your favorite specialty gluten-free foods? What chain restaurants have great food, vigilant allergen protocols, and lots of locations to give you piece of mind when on the road? What naturally gluten-free dishes can take your attention off the eternal quest for a gluten-free pizza crust and a gluten-free hamburger bun at restaurants? And how can maintaining a BYO attitude keep up your safety net so you’re never left without something to eat? Whether you call it gluten or glutine, the world of gluten-free dining is what you make of it. From the day we started this blog, we’ve said: no gluten, no problem. That remains as true as ever … whether you’re in Italy, America, or wherever your gluten-free travels take you. Thanks, Cate! Glad to hear you had such a good experience in Sicily. That’s where my grandfather’s family is from. It’s on my list of places to visit the next time we make it to Italy. Loved your article along with all the photo’s. We visited Italy in 2010 and I was a bit disappointed at the lack of gluten free options, and even the understanding of the wait staff as to my needs (partially because of my lack of Italian). The one place that we’ve traveled where I’ve been pleasantly surprised was Norway. Granted the food was very expensive, but everywhere had gluten free options (pizza, bread, pasta). We stayed at five mountain huts, including two that helicopter their supplies in and were off the grid. Every one of them baked a fresh loaf of gluten free bread in the morning for breakfast and lunch sandwiches, as well as provided an alternative if dinner wouldn’t work. It was quite a treat to be so well taken care of! While we didn’t try it out, apparently even McDonald’s has gluten free bread products! If I may add my little grain of salt as an Italian living in Italy, I would like to say that I think there is too many journalists writing about things they don’t know much about. I am amazed that never anyone mentions that there is a very active gluten free association in Italy (AIC) which publishes all the time updated information about where to find GF options, which restaurants are certified, which foods have been tested, etc. Sadly their publications are in Italian as they are not meant for tourists, but it’s possible to figure out the basics as a list of shops and restaurants is not too difficult to interpret in any western language. Often travelers don’t find things because they don’t know that the sistem is different. 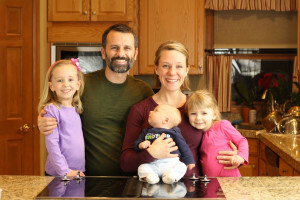 For example, the largest variety of GF products is available at farmacies not in the supermarket as celiac is subsidized by the state so GF food is considered a medicine. We live in Umbria, a rural area in Central Italy, and I can assure you that I can find a vast variety of GF products but hardly any in locations where tourists would visit. For example, this farmacy near to where I live (I am in no way associated with them) has 4000 GF products and is open every day of the year http://www.farmaciabolli1833.it/ . Restaurants and bakeries represent a completely different story however. Italians are not affected by the North American disgraceful anti-gluten diet fad. Please let me say this as I know that anyone with celiac disease might be as outraged as I am by this mass abstinence from gluten. Thanks for adding such a valuable and insightful local’s perspective! Peter, I wish I’d seen your candid take on Italy’s gluten-free scene before our trip there this past spring. I’d also read rave reviews about all the gluten-free options, only to be a bit disappointed in Bologna and Verona, with the lack of GF food available at restaurants. I was expecting a feeding frenzy with GF pizza, pasta and pastries. 🙂 The awareness of Celiac and gluten-intolerances is, as you mentioned, impressively high in Italy. One of our memorable GF eating experiences was when we took a cooking class in Modena with a talented chef who’d written a GF cookbook. We didn’t find that treatment everywhere, as I’d expected prior to our trip, but that made the experience even more appreciated. On a side note, we went to Bilbao and Logroño, Spain earlier this summer and were pleasantly surprised by the GF awareness and availability of dishes and products there. Apart from the CD, I am otherwise not a fussy eater so for me, what means the most is when I encounter general awareness and comprehension of what CD is, what it is I can’t have and what my alternatives are. I have family in a small village north of Tuscany and the times I’ve been to visit since my diagnosis, I’ll admit that none of the local restaurants had any gluten-free specialty alternative likes pizza bases and pasta but (and this is a big but) they were always able to tell me what on the menu was safe, with solid knowledge of what they served and on at least 3 occasions, I was given a glance around the kitchen areas to speak with the chef about ingredients and whatnot. In the UK, I still have encounters with restaurant staff who have very little grasp of what gluten encompasses or they’re simply reciting from a script, which does not put my mind at ease at all. Also, in Italy, grocery store staff seemed baffled when I asked if the sausages at the meat counters had gluten, because it’s not the standard there to pump the sausages full of flour/breadcrumbs, so there are some ways in which the authenticity of food is heightened. As Tricia pointed out above, Spain is truly a fantastic place for anyone with a gluten-intolerance and while awareness ism also high and they do offer a wide range of naturally gluten-free dishes, I would recommend a quick study of tapas on offer (including their Spanish names) before setting off to Spain to have some foresight of which ones to avoid altogether. It’s a right feast over there. 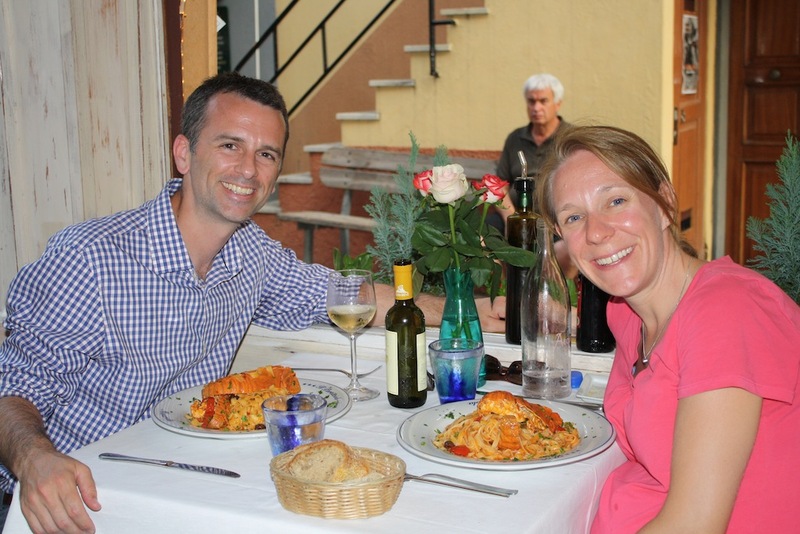 Very insightful post on eating gluten-free in Italy! I’m so glad that you pointed out how much Italy has advanced with their gluten-free foods, but it’s still important to bring a few of your own snacks and special foods you enjoy. Thanks so much for sharing your experience!